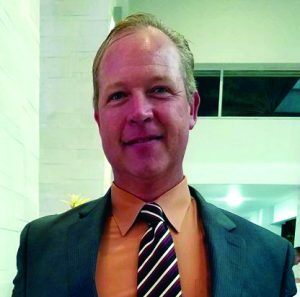 Scott Amundsen, Aqua-Brite of Florida, Inc. Welcome to a new year – 2018! We are inching closer to a new decade. 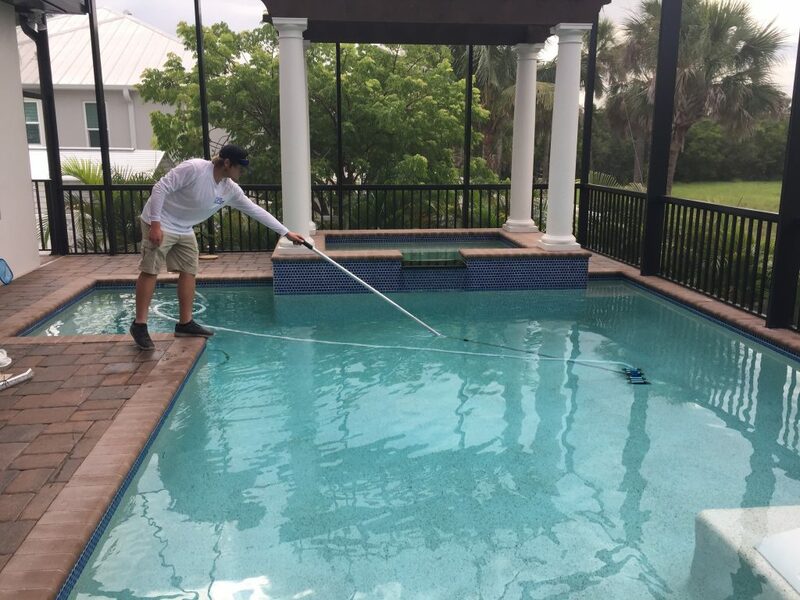 The world we live in today, as pool repair and cleaning specialists, is a much different world than it was 20+ years ago. I remember, the year is 1995, a customer calls the office to schedule a service call. 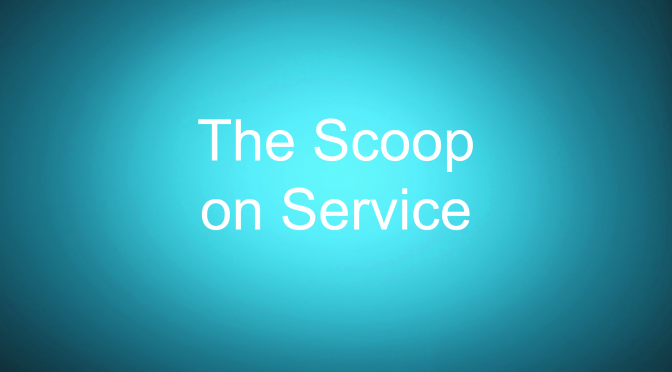 The process usually took about 5-7 business days to get the customer on the schedule. The tech would call in to “base” (the office) on the Motorola two-way radios to see if they could reschedule a customer because they were running behind that day. Or the office would check in with the tech to see if he was still picking up parts and was going make it to Mr. Smith’s house before Friday to fix his pump. The best part, the homeowner was happy to see the tech and have them complete the repair two weeks after their initial call. Three days ago, I ordered a pizza from Uber Eats and watched on my smart phone as the order was processed, the driver picked up my order and then watched her little car on my app map. In real time, it showed the ETA, in minutes and seconds, as to when she would arrive at my home with my food. What does this mean to us? Times are changing, and so are customers’ expectations. 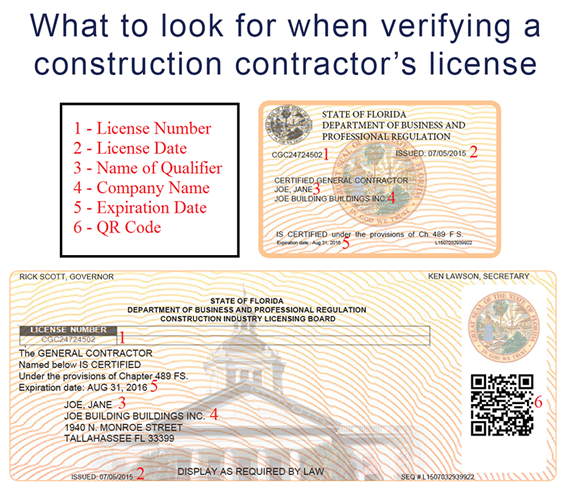 Unfortunately, most small pool professional companies do not have the resources to use a sophisticated, web-enhanced software products to track all of the projects’ progress, check on the techs every move via GPS tracking, and use expensive dispatch software, or some other elaborate product, to artificially enhance our customer service abilities. All we must do, as an industry, is go back to our grassroots. Customer service was not lost, instead, customer demands have changed. Expectations have increased in today’s society. We all need to step up our game. Almost every one of us has a smart phone these days. If you search calendar programs and use the free apps, you can find many ways to keep in touch with your customer throughout the whole sale/repair/cleaning process for very little cost. We all lose customers, for varying reasons. However, the times are changing and the demand for communication is even greater. If you communicate and “touch” your customer every day/week, throughout the process, they feel more involved and more connected to you through their experience with your company. They feel like they are part of the process of getting their problems resolved. 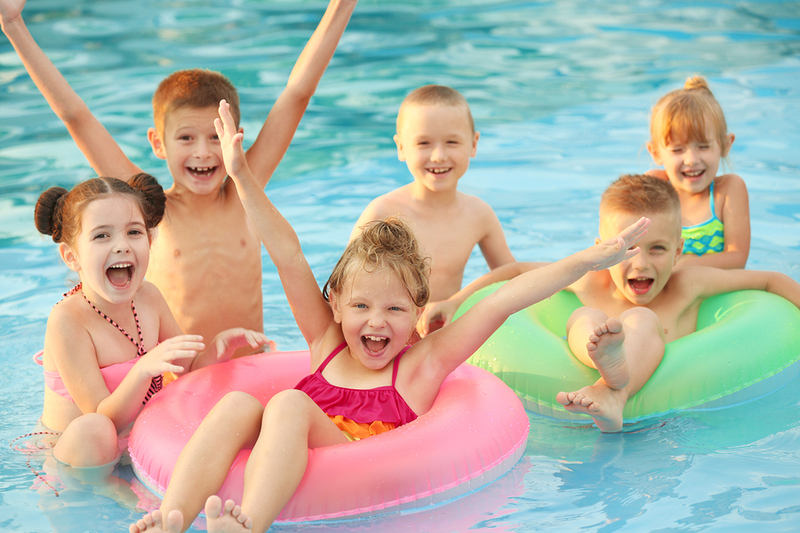 They feel you care about the end results, you care about their pool problems and like they are your only customer. Most customers who get angry with you (yell, cuss, get downright belligerent) are not mad at YOU. Most of the time, it is based on their fear. They fear that they wrongly hired you and you are not coming back. They fear they are going to have to try to find someone else to fix their problem. They fear the quality of the new maintenance tech that will be cleaning their pool and caring for their equipment will not be the great communicator the last one had been. Change is hard for some people. When you coddle the customer with every move, even if there is no movement today to get their problem fixed, they do not feel like a number and they do not feel like they have been forgotten. Example: June 2017 we had a customer call us to repair their portable hot tub. The spa was apparently one of the last to come off the assembly line before the manufacturer went out of business. Most of the parts, jets and pumps were scraped together from several different manufacturers to make a 45 jet tub. To date, we have NOT completed the job. We continue to reach out and reassure the customer that we are working on finding suppliers for their tub’s parts. Occasionally we will go out to the home to install some new parts we found. As bankrupt companies liquidate parts and new companies buy pieces of the old, we find the jet insert or circulation pump we need and inform the customer. We have received seven referrals from this project! You may not be able to go out and finish each job in 30 minutes or less. But spending 30 minutes every day, to update ALL of your customers, will win you more projects and make you a five-star company on a beer budget.